When it comes to performance, Intel has been the one to beat for quite some time. The Core i series Nehalem CPUs provided a fantastic boost in performance over the Core 2 line. 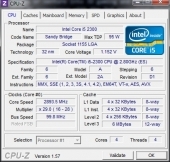 The new Sandy Bridge CPUs look to provide another boost, but is the leap as dramatic? Today we’ll be taking a look at the Core i5 2300, which fills the lowest slot in the i5 range for this generation. Let’s see just how well this middleweight CPU manages to hold its own. 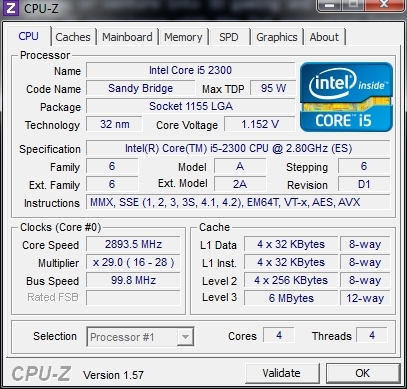 The i5 2300 shares much in common with its sibling, the i5 2500K. If you want to know about every last detail of the new Sandy Bridge architecture, you can find it right here. Chris did a spectacular write-up on the new technology; I highly suggest you take a look. Rather than rehash everything he wrote, I’ll be highlighting the differences between the two. First, a look at the CPU die itself. Those white smudges around the edges are the remnants of an over-generous coating of thermal paste; whoever tested this CPU as it was heading out the door was a little overzealous. Still, none of it got on the contacts, so we’re good to go. 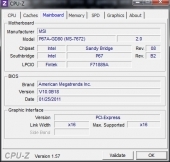 CPU-Z gives us the details about this particular CPU; and so far, it’s looking a lot like it’s peppier sibling, the Core i5 2500K. 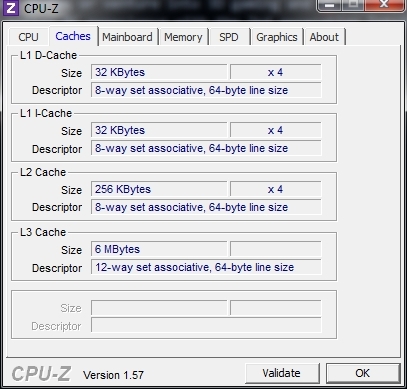 The only difference so far is the lower multiplier, which lines up neatly with its 2.8GHz rated speed. 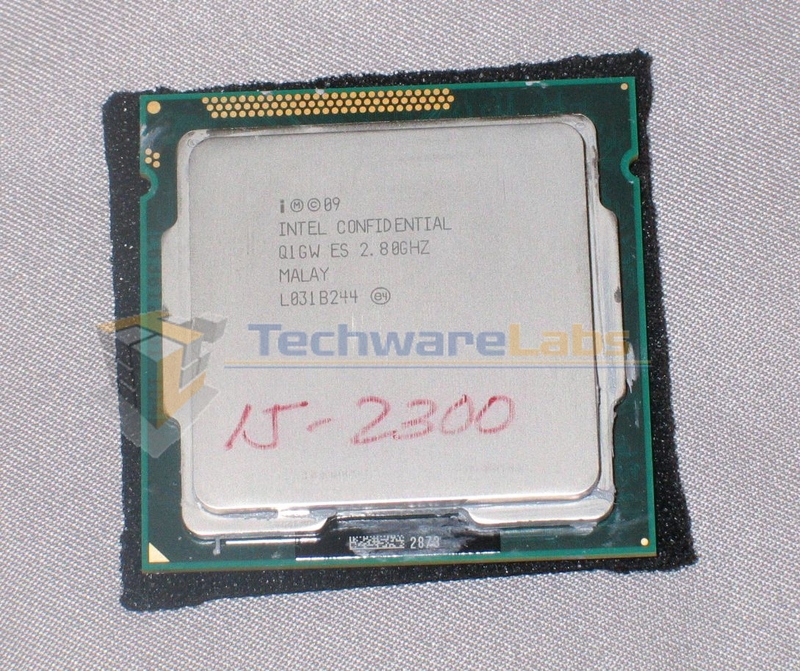 When it comes to caches, the i5 2300 again keeps pace with its higher-clocked sibling. 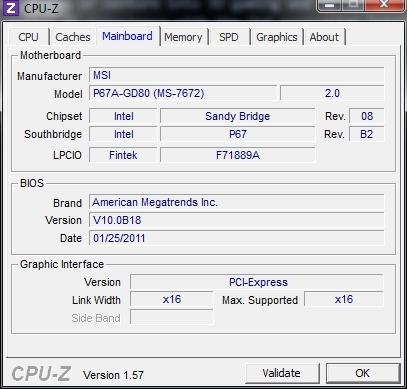 We’ll be putting this chip through its paces with the help of the P67 rev 2 chipset. The only change to this version of the Cougar Point controller is a fix for the degrading-SATA-port issue.